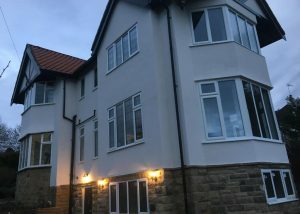 West Yorkshire Rendering Specialists, based in the Leeds, Bradford area, are a rendering company with over 30 years in the rendering industry. We have lots of experience with many different types of render, from traditional renders, to the latest in coloured waterproof silicone rendering. 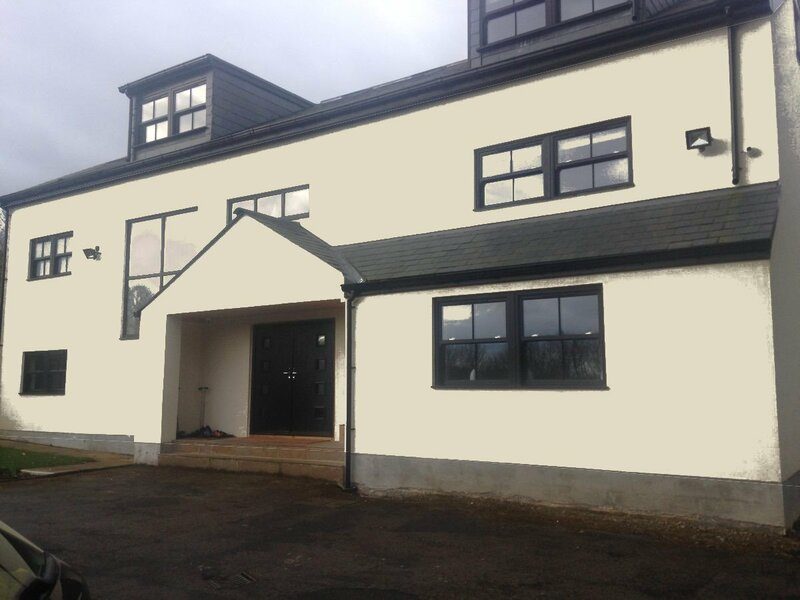 Our company specialises in K Rend Waterproof Colour Silicone render. Not only does coloured render look great but it is also maintenance free, if marked simply wash down with clean water and soft brush. Please browse through our latest jobs and give us a call to find out more. 30 Year Guarantee for all work. For the last several years we have been silicone rendering all year round as we use all the right materials and with over 30 years’ experience in external coatings systems we have the knowledge and expertise to make this system work all year round. We still offer a 30 Year guarantee with the work we do all year round in all weather conditions. So please don’t be put off by winter conditions e.g. rain, snow, freezing conditions etc, as we have the experience to deal with this. If you call any time between September to the end of January you will automatically receive a 10% DISCOUNT on all orders placed. 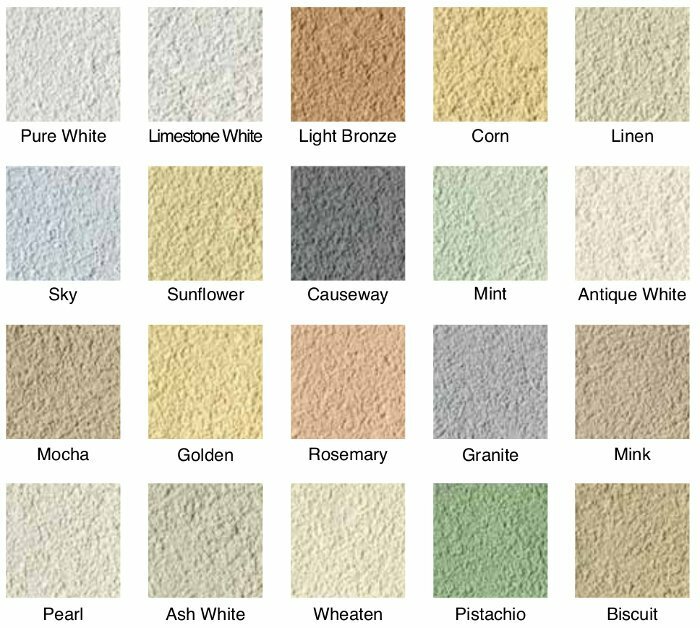 Below you can view a sample of different colours of render that WYRS offer. It is hard to imagine one colour all over a home from a small sample so we created our own colour render sampler. Click through the slideshow below to see the house in a variety of colours. West Yorkshire Rendering Specialists specialise in the use of K Rend rendering products. A recent product that is proving popular is from their eco range. Here’s a short film showing the application of a four coat silicone render system which is the only maintenance free system on the market. WY Rendering Specialists use this popular and reliable rendering system on a regular basis. You can see a small selection of available colours below. Our renders come in a wide variety of colours and styles. Coloured render has become very popular in the UK recently. We specialise in coloured waterproof renders. 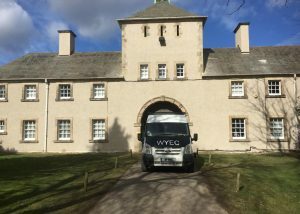 WY Rendering Specialists offer a choice of over 40 coloured renders, eliminating the need for external painting and also many different effects including scratch effects. If you are in the Bradford, Leeds or West Yorkshire area then contact us today for more information. All our coloured rendering work comes with a 30 Year guarantee. We have a lot of experience rendering homes of all sizes. We can offer a wide variety of colours and styles. All our work is guaranteed for 30 Years. A good render coat will make your home look great and also protect it from the elements. Insulation render will make your home warmer as well if you want that option. If you want the outside of your home rendered and what to find out more, please call us today. Brick Effect render involves creating a brick wall effect in the render after the undercoat and mesh have been applied. In some cases it is better to use a Brick Effect render than use a traditional brick wall. This is advanced render work that involves a lot of experience and not all renderers can carry it out. All work guaranteed for 30 Years. Coloured Render has the colour mixed with the render so that when it is applied the colour is added in the render itself. 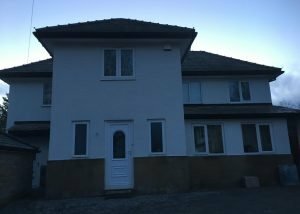 Coloured render adds character and warmth to a property and its great advantage is that it is easy to maintain. 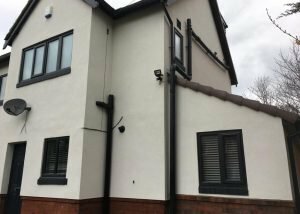 We offer a 30 Year guarantee with all our coloured render work. 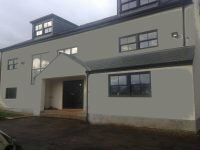 West Yorkshire Rendering Specialists also offer a spray rendering service. 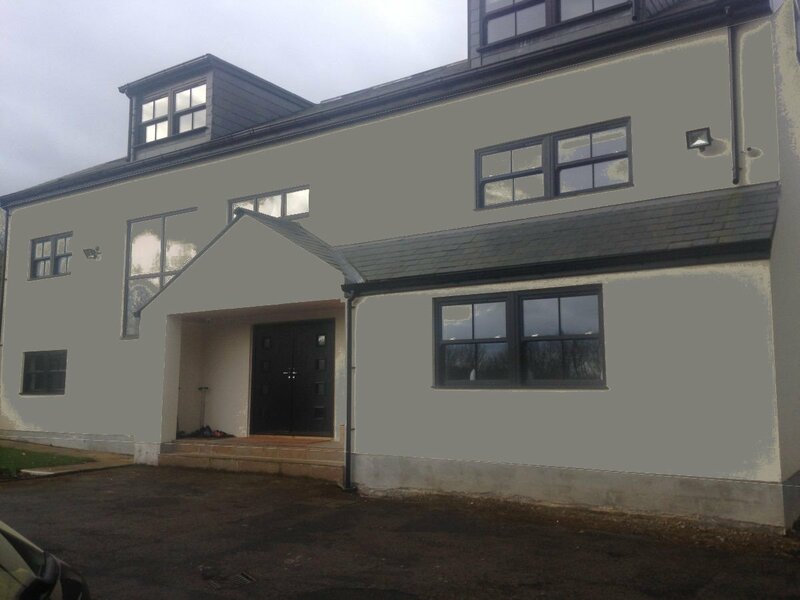 Spray rendering is used for certain render effects such as a weathered stone effect. It is also economical as it can be applied quicker than other rendering types. 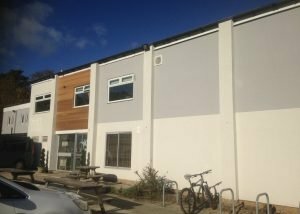 A big bonus of choosing K Render coloured render for your home is that the colour is never damaged and can be power washed back to its original new appearance after years of use. K Rend offer a large selection of attractive coloured silicone renders. WINTER SOLUTIONS - Fully Waterproof System. 30 Year Guarantee.